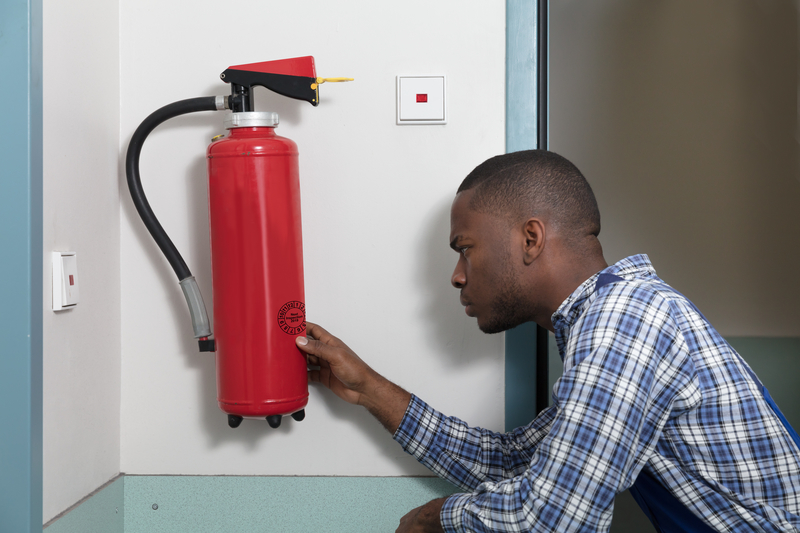 As a business owner in the UK, whether or not you are based in the areas of Milton Keynes, Northampton or Kettering that we serve here at Northants Fire Ltd, you are responsible for fire safety at your workplace. As this ‘responsible person’, you have an obligation to undertake and regularly review a fire risk assessment of your premises, ensuring that every possible measure for preventing fire and maximising the safety of the building’s users has been identified. A fire risk assessment is a means of determining the likelihood of a fire occurring on particular premises by examining the factors in the business’s activities, as well as in the building itself, that could lead to harm. The assessment helps to pinpoint the precautions that can be taken to minimise the risk of fire. If your business employs at least five people, a written record of your fire risk assessment will also need to be retained. 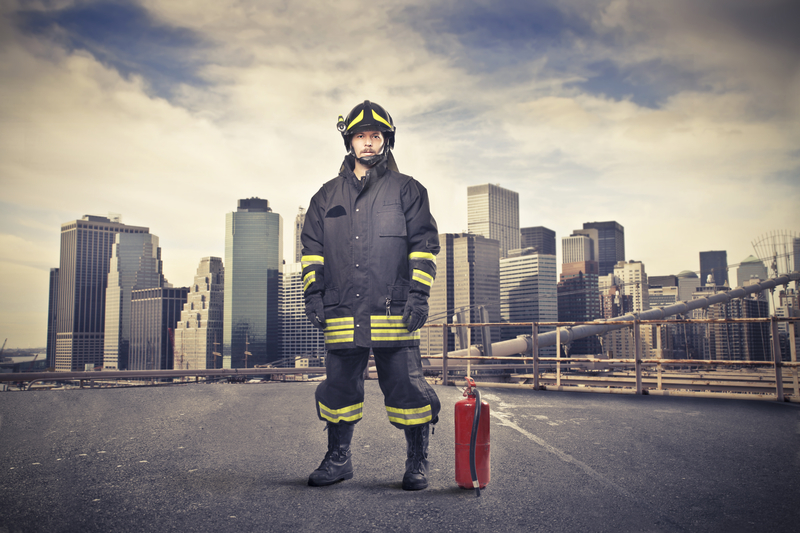 What needs to be considered as part of a fire risk assessment? There are five key steps of a fire risk assessment – the identification of fire hazards, the identification of people at risk, the evaluation of the risks, the recording of findings and the final review and revision stage. For a fire to occur at all, three things are required – an ignition source, fuel and oxygen. The risk of fire is therefore at its highest when all three of these things are present and in close proximity to each other. Potential sources of ignition range from hot surfaces and naked flames to static electricity sparks and even arson. 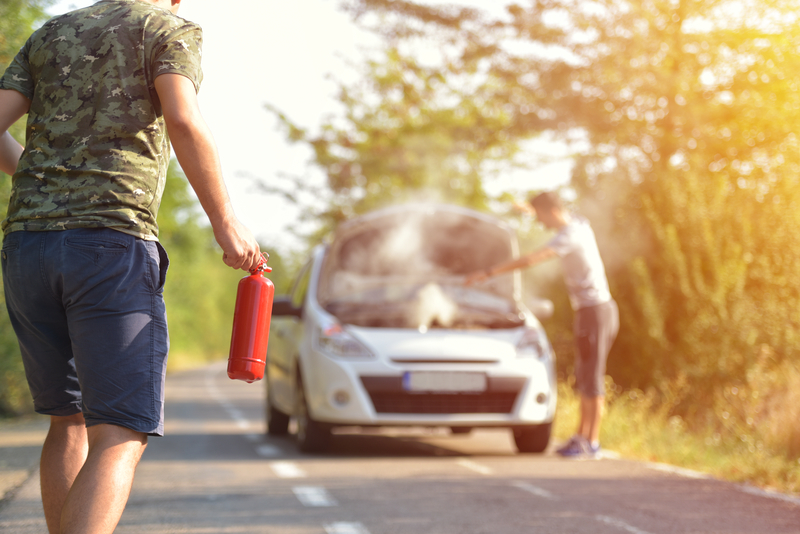 ‘Fuel’ in the context of a fire risk assessment, meanwhile, is anything capable of burning or supporting a fire, such as textiles, wood, solvents or gases like liquid petroleum gas (LPG). 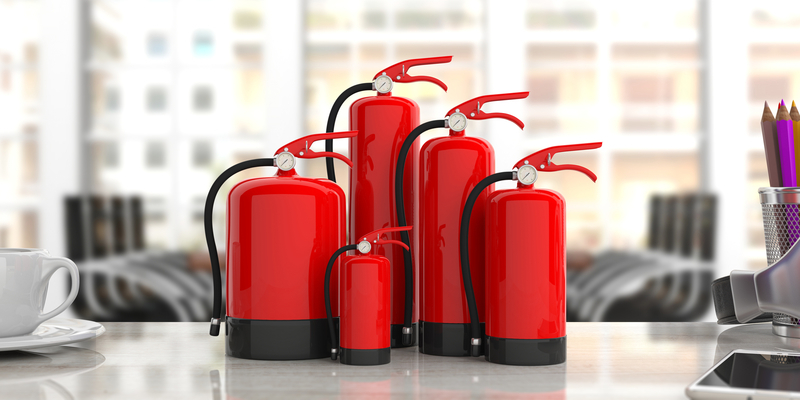 There is much else that you will need to consider as part of the most comprehensive fire risk assessment, ranging from emergency exits and fire detection and warning systems, right through to fire fighting equipment and the fire safety information that you will need to provide to employees and other users of the premises. Why trust Northants Fire with your fire risk assessment? Although you can undertake a fire risk assessment yourself, such a task should really be undertaken by someone with a certain level of training, in addition to good fire safety experience and knowledge. This is why so many owners and other responsible persons for business premises across Northampton, Milton Keynes and Wellingborough turn to Northants Fire, an organisation with an impeccable reputation for ensuring the highest levels of fire safety within local businesses. 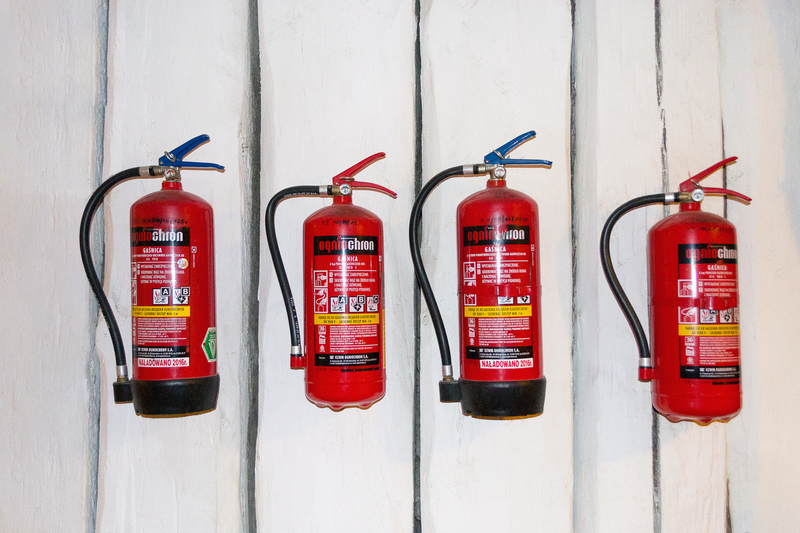 Having a fire risk assessment undertaken for your business is a legal, financial and moral obligation, so you will want to ensure that it is carried out by the right people. Here at Northants Fire, we are most certainly those people, with the ability to identify your own business’s requirements with regards to the likes of fire equipment, fire alarms, signage, emergency lighting and staff training. Why look any further if you are the responsible person for an office, shop, factory, warehouse or any of the broadest range of other business premises in Northampton, Kettering or Wellingborough?